The 10 largest bottled water companies in the world have managed to succeed in the bottled water industry, which is on the rise around the world as more and more people become aware of the harmful effects of carbonated drinks and sugary sodas. A report by Beverage Marketing said that bottled water sales grew by an impressive 120% between 2000 and 2015, while consumption of carbonated beverages slid by 16% during the same period. 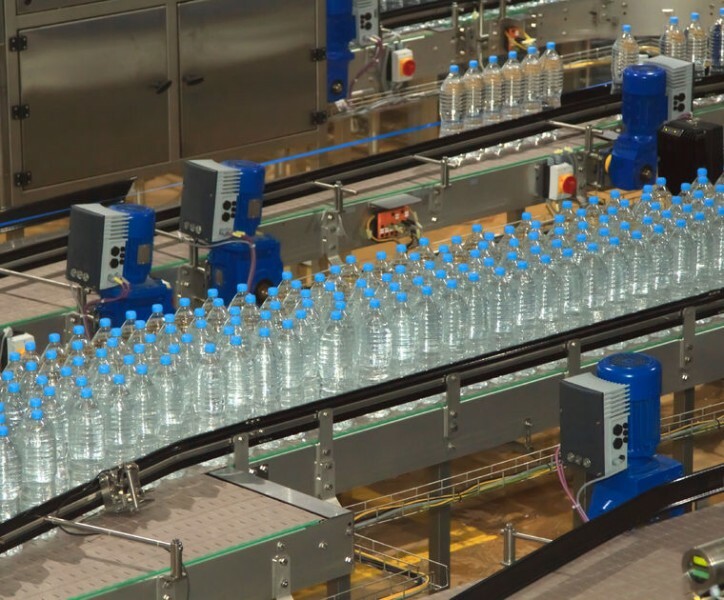 COO of Beverage Marketing, Gary A. Hemphill, predicts that bottled water consumption will surpass that of carbonated drinks in three or four years. The global bottled water market is expected to reach $279.65 billion in 2020, according to Transparency Market Research. Famous carbonated beverage companies are now counting on their bottled water businesses to counteract the declines in their traditional soda businesses as a result. For example, PepsiCo, Inc. (NYSE:PEP)’s carbonated beverage sales declined by 2% in the first three quarters of 2015, while its bottled water sales grew by 5.5% in the same period. Bottled mineral water sales are rising because people consider them healthy and nutritious. Mineral water has just the right amounts of silica, magnesium, potassium and calcium, which is good for bones, skin and blood cholesterol levels. Clean drinking water is still at a premium around the world, especially in the third world, where thousands of people die every year due to water bacteria. Even in the U.S and Europe, it’s hard to trust the quality of tap water amid withering infrastructure and sewage crises. Decades-old pipes are seething with lead and other harmful metals, which get dissolved with water, making tap water potentially toxic to humans. There’s also the controversial addition of fluoride to the tap water in many regions, ostensibly to combat tooth decay, though the onus should be on people to take care of their own teeth as opposed to mass fluoridation of the water supply. That’s why people are ready to buy bottled water in greater numbers than ever before, despite it costing 2,000 times as much as tap water. In the U.S alone, the equivalent of 1.7 billion half-liter bottles were sold every week in 2015, which is more than five bottles of water for every man, woman, and child in the country. And the U.S doesn’t even top the list of countries consuming bottled water. In 2015, China overtook the U.S as the world’s top consumer of bottled water. India is also one of the biggest bottled water markets in the world. According to a report by Zenith International, Asia accounted for 41% of the total bottled water market in 2015, up from 35% in 2011. But bottled water is not without its critics. Several reports have suggested that bottled water is not healthy and contains dissolved solids, which are harmful for health. CBS recently quoted Mike Jackson, a water testing expert at Gold Medal Plumbing, who, while testing three famous bottled water brands, found an average TDS (total dissolved solids) of 170 to 180 PPM. These materials can be dangerous for human health. Nevertheless, a plethora of bottled water brands are emerging around the world. In this article we will reveal the 10 largest bottled water companies in the world, based on their revenue. For further water-related reading, check out the Top 10 Healthiest Bottled Water in the World.